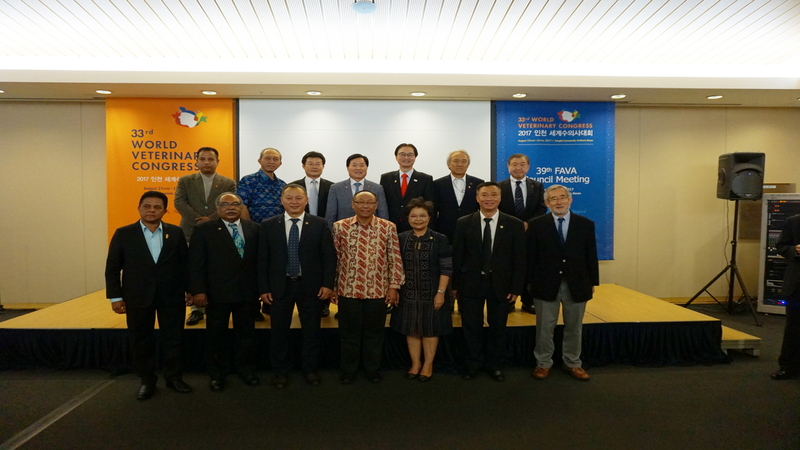 The idea of forming a regional organization whose membership will be composed of the different professional veterinary associations of Asia was started by the officers of the Philippine Veterinary Association in December,1974 led by its President, Dr.Teodulo M. Topacio, Jr.
During this meeting it was agreed that the veterinary associations of Asia should be organized into one federation. A Declaration of Purpose embodying the objectives and the reasons for the establishment of such a federationwas drafted and finalized. The constitution and by-laws was also drafted. It was agreed that these documents will be presented to all the interested Asian Veterinary Associations for comments and suggestions. Then it should be finalized in a meeting of all the concerned representatives of the veterinary associations. 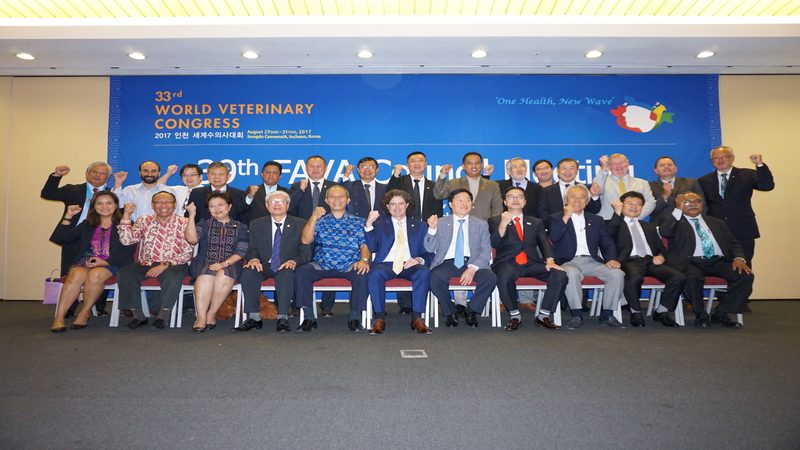 It was also agreed that the name of the federation will be called: “The Federation of Asian Veterinary Associations (FAVA)”. 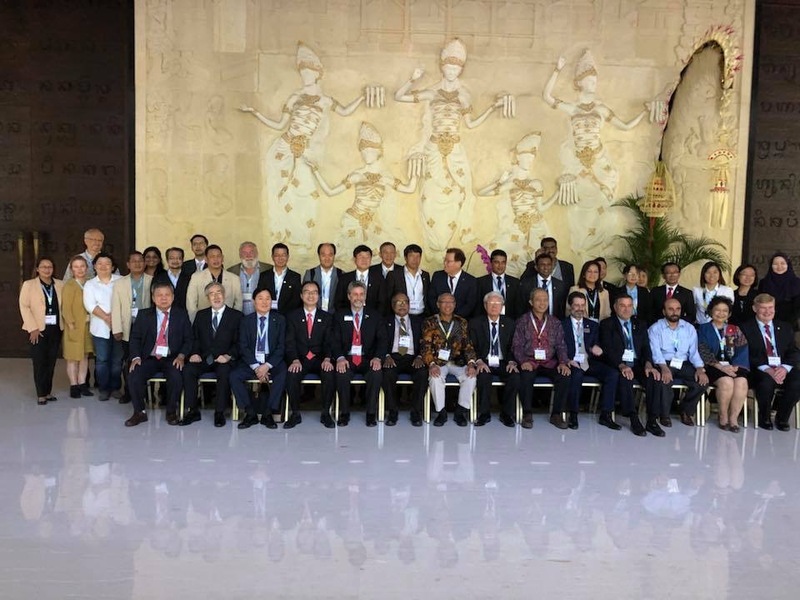 The formal organization and first congress will be held in Manila when the concerned associations are ready to discuss the constitution and by-laws for final approval. In February, 1977, a new set of officers of the PVMA were elected for the year 1977-78. It was led by Dr. Rodolfo S. Peneyra as the new President. 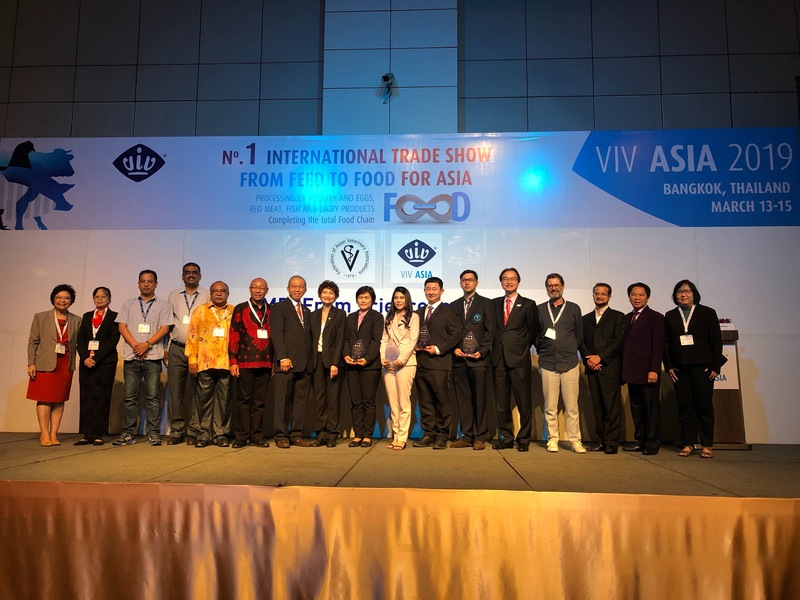 The officers believed that the formal organization of the Federation of Asian Veterinary Associations (FAVA) was now ready. It was decided that the 1st FAVA Congress should be held sometime in February, 1978. The 1st FAVA Congress and the 1st Executive Council of Representatives was finally held in Manila on February 21-23, 1978, at the Philippine International Convention Center. A significant event in the history of FAVA was when Australia and New Zealand veterinary associations joined the Federation. Although, Australia and New Zealand veterinarians are non-Asians, they realized that geographically, professionally and commercially, they are inexorably linked to Asia. 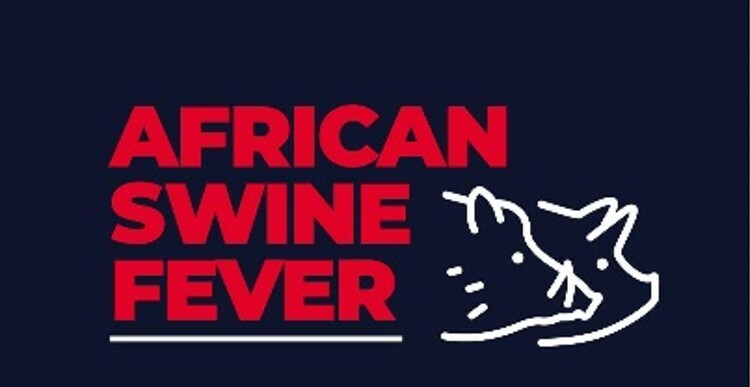 Hence the Australia and New Zealand Veterinary Associations opted to join FAVA. 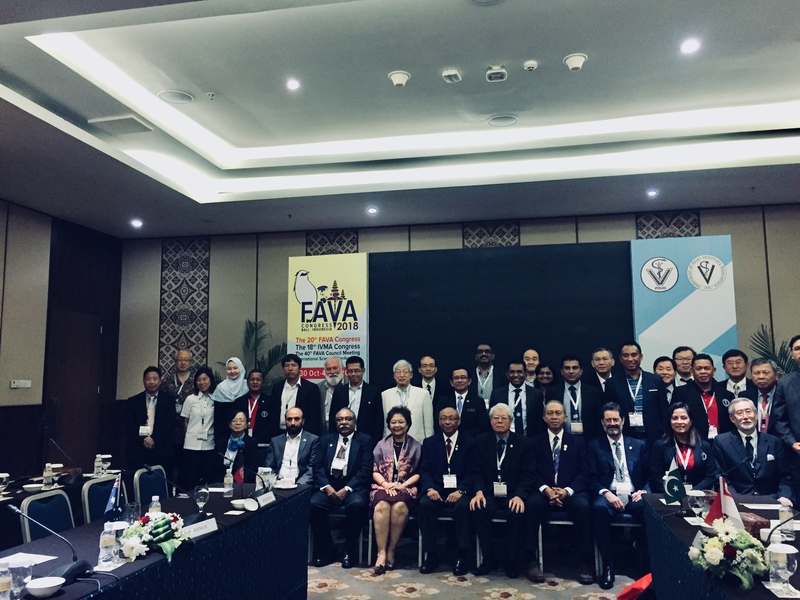 Through FAVA, Asian veterinarians including those from Australia and New Zealand began to know the research and educational activities of all the member country associations. FAVA will be recognized by the public as a unified professional association serving the veterinary needs of the region. Our mission is to enhance the quality of life of the people in the region through responsible animal care and welfare by unified professional association. 1. We will coordinate and facilitate technical assistance for FAVA member associations. 2. We will establish mutually beneficial relationship with local and international agro-veterinary industries. 3. FAVA will encourage veterinarians to provide and educate the public on quality veterinary services. 4. 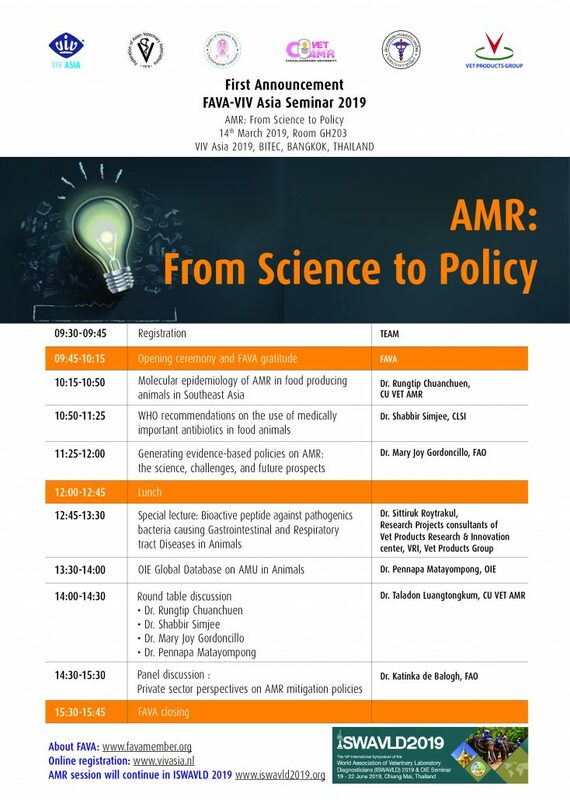 We will organizer congresses, publish information and arrange training. 5. We will facilitate improvement of veterinary education (under graduate and post graduate levels) region. Before FAVA was organized there was no formal or informal Communication between the veterinarians in the Asian and Oceanian region. More often the communication was directed to the Western counterparts. With FAVA, linkages between the veterinarians of the region and their associations were established for the first time. 2. With FAVA these linkages were continued during the yearly meeting of the Council of Representatives and the Congresses every other year. The venues were rotated among the country members association which acted as the host. Matters of policy and relevant issues to FAVA were discussed during all the Council meeting. At the Congresses there exchanges of information, e.g. scientific etc. 3. Contacts were established between country Veterinary Associations and during the congresses, there were individual contacts, there were exchange of scientific information peculiar to the region, exchange of information on the status of the veterinary professions in the respective countries and exchange of information regarding veterinary education. 4. Some activities of FAVA were funded by the Federation funds, e.g. 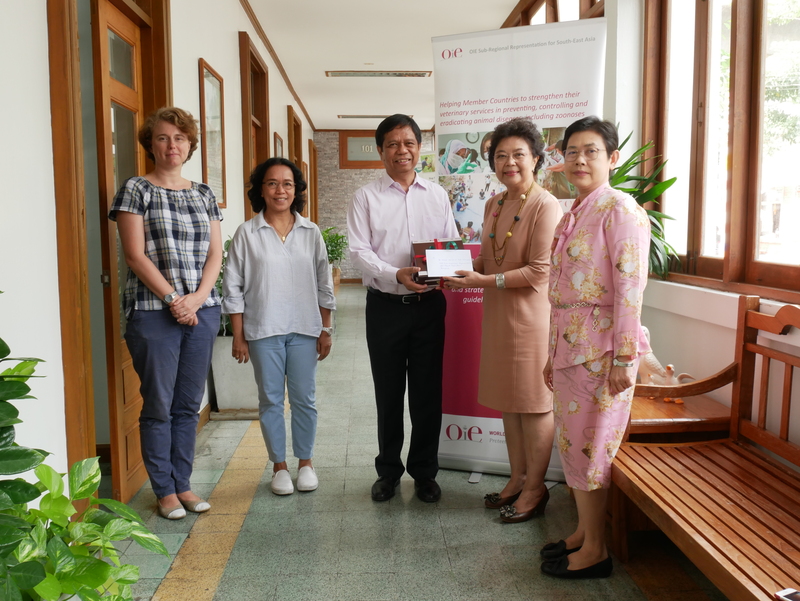 publication of ASIAN UPDATE, Secretariat operations, stationeries, communications and limited traveling exceptive countries and exchange of information regarding veterinary education. The aforementioned Solidarities give credence and support to the Declaration of Purpose listed in the Charter of FAVA. when it was founded in 1978. 7. Institution the veterinary education dialogue between the country association members. The initial objective is for the members to become acquainted with the system of veterinary education in their respective countries. 8. Institution of veterinary training exchange programs. This is one of the solid accomplishments of FAVA. Started by JVMA during the incumbency of Dr. F. Sugiyama as FAVA President and JVMA President, a total of 46 veterinarians from the countries have been trained under this program: Bangladesh, China (PROC), India, Indonesia, Korea, trainees are funded by JVMA and the Japan Racing Association.